I passed this sign as I was walking (aha, see what I did there) to a meeting yesterday from the parking garage in downtown Winchester. 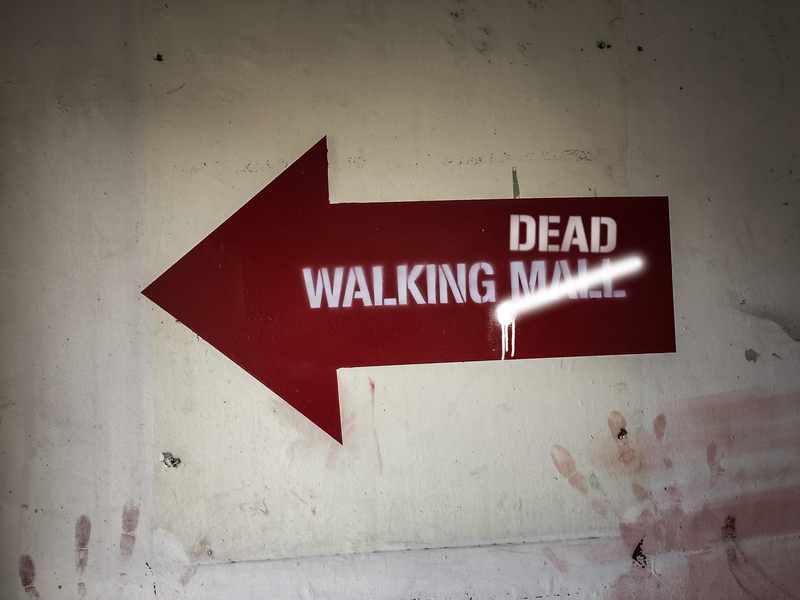 Watch out for walkers tonight (haha, did it again). Are you a “Dead” fan?